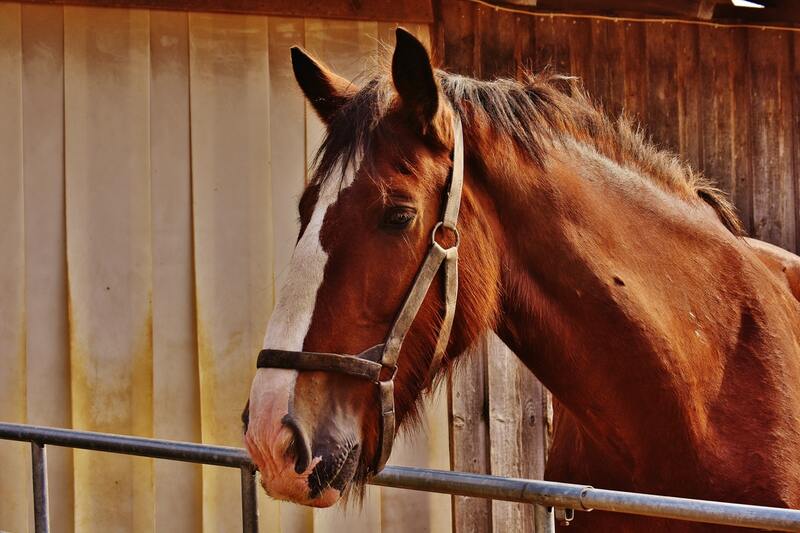 Depending on the size and temperament of your horse, the procedure may be carried out under heavy sedation, a local or general anesthetic. 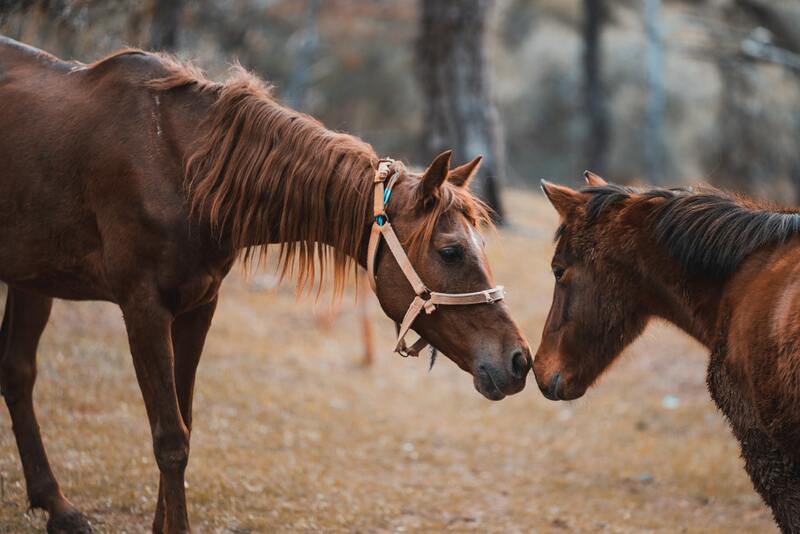 In some cases, it is possible to castrate a horse while they are stood, but this is only undertaken in extremely laid-back and well-managed equines. During open castration, one incision is made over each testicle, but rather than being closed with sutures, they are left open so that they can drain and heal freely.